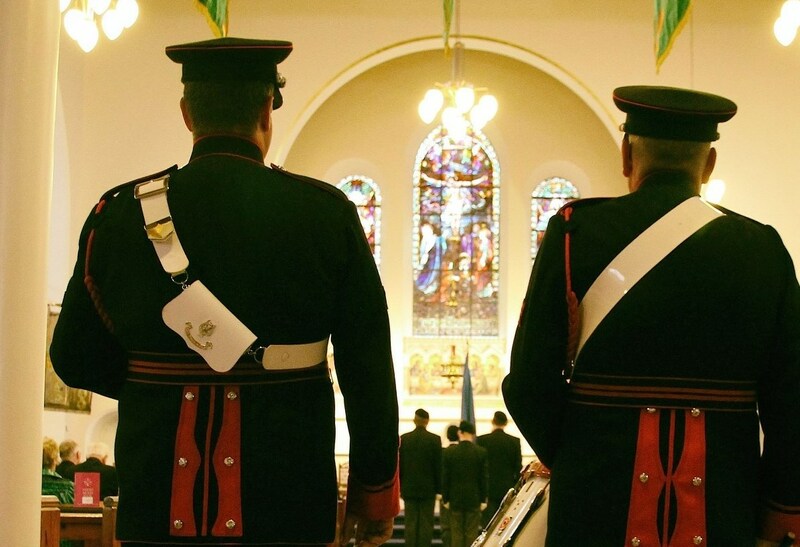 To commemorate the 100th anniversary of the executions of the leaders of the 1916 rising the Irish Naval Association held a commemorative Mass in the Defence Forces Church in Arbour Hill. 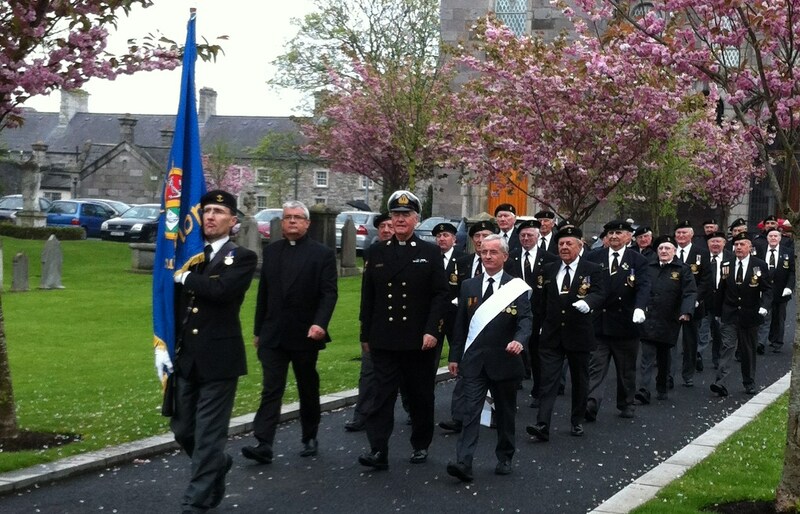 Members of the Naval Association from Dublin, Cork, Limerick, and Waterford attended. 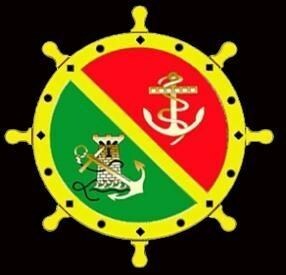 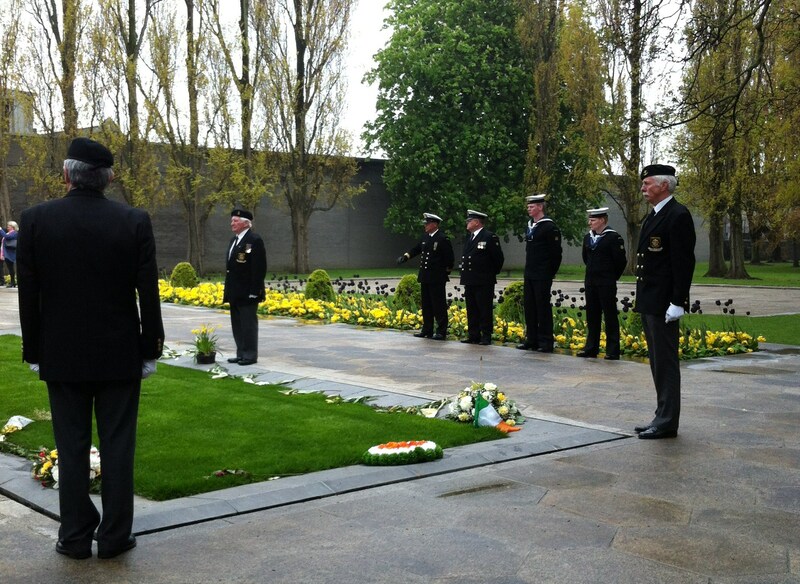 The Naval Service Reserve was also represented under Lt.Conor Smyth. 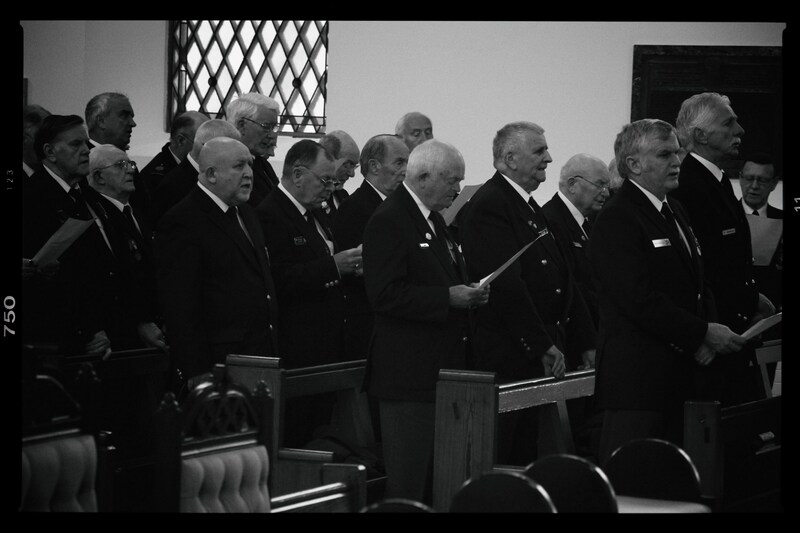 Martha O'Neill (a Naval Association Associate member)played the Organ. 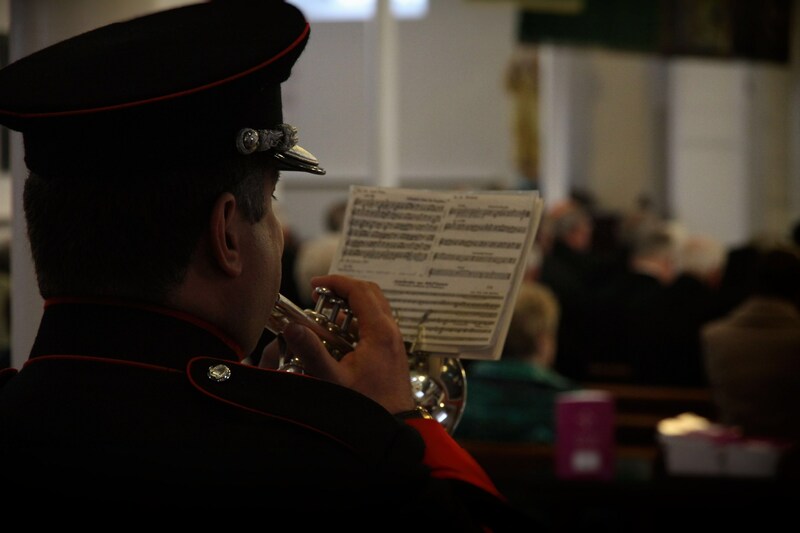 The Army No 1 band provided a Trumpeter and Drummer under Sgt.O'Driscoll. 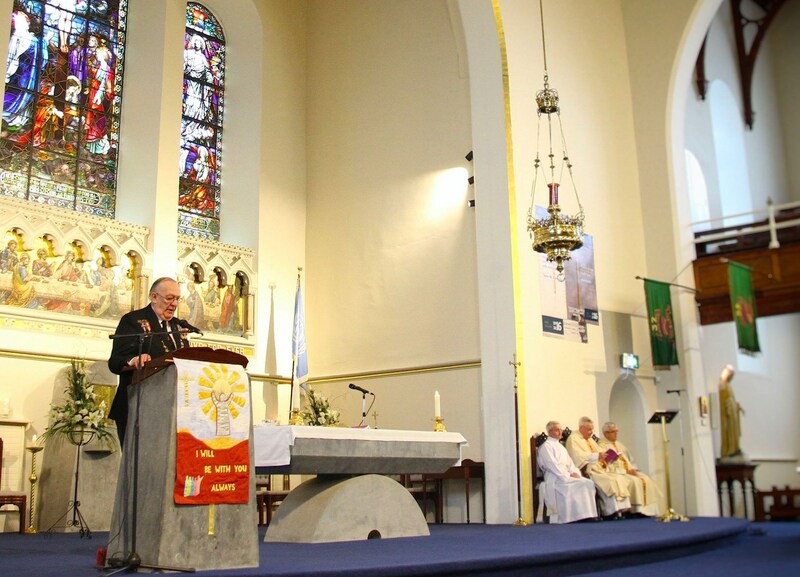 Mass was celebrated by our Naval Association Chaplain Fr.Des Campion and Fr.Seamus Madigan the Head Chaplain of the Defence Forces. 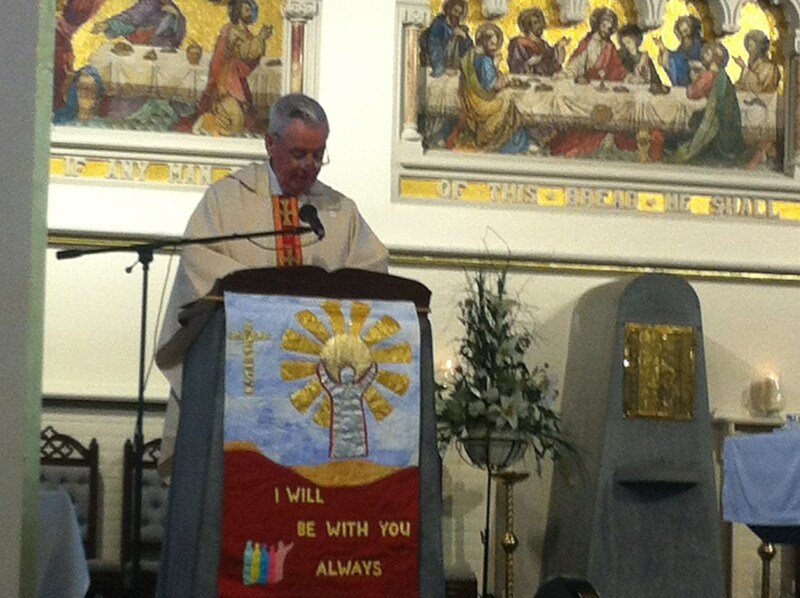 Deacon Jimmy Fennell also assisted at the Mass. 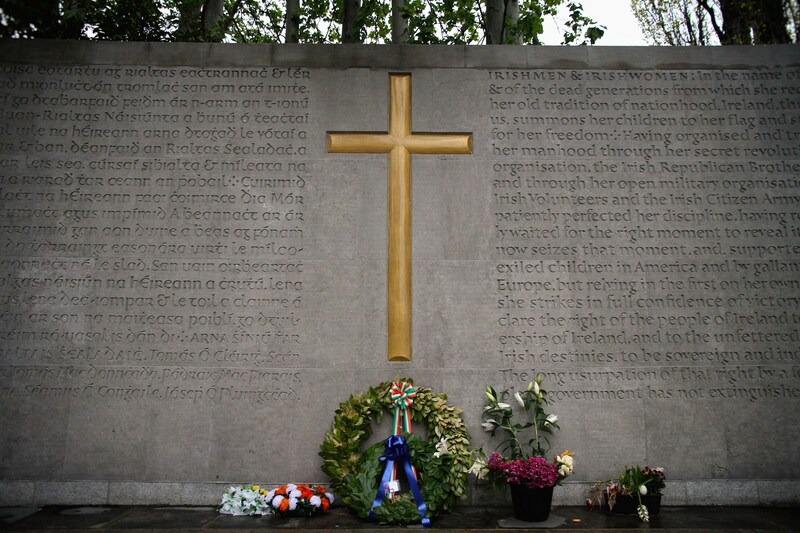 Following the Mass all paraded to the 1916 Leader Memorial Wall and Graveside. 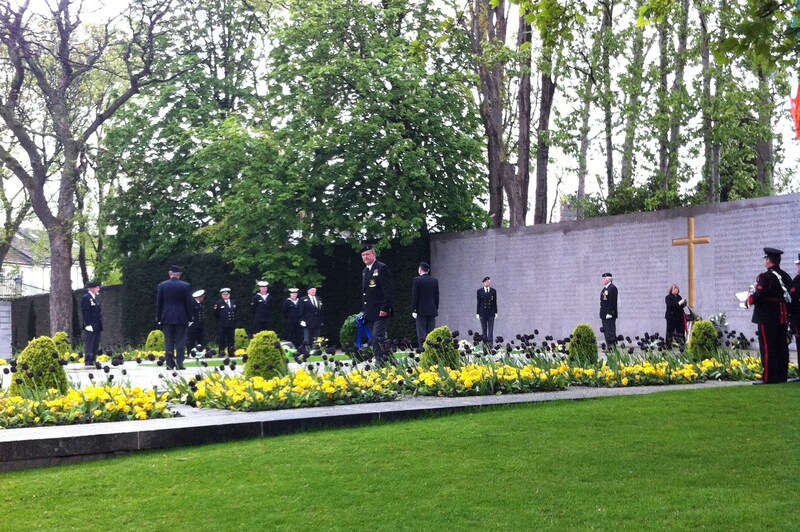 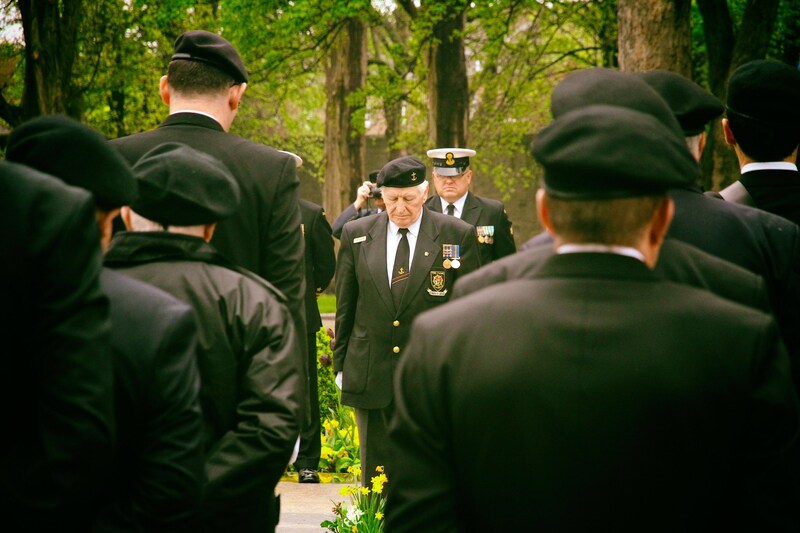 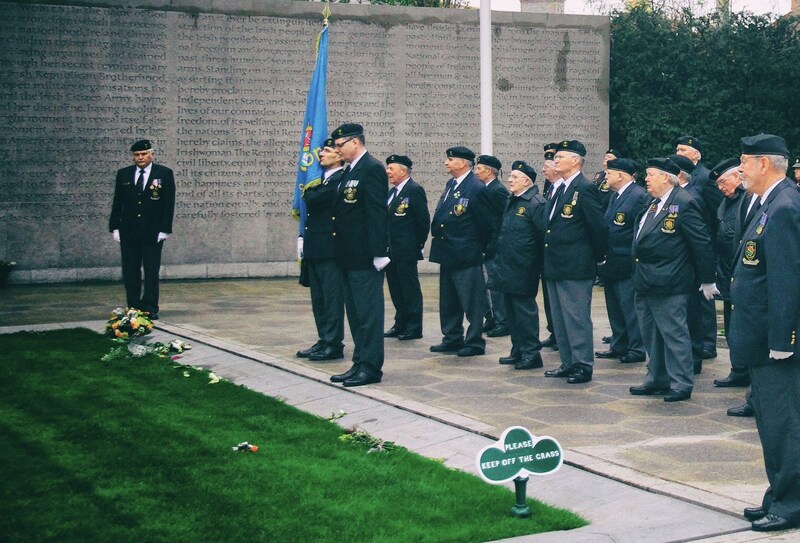 An Irish Naval Association Honour Guard surrounded the Graveside. 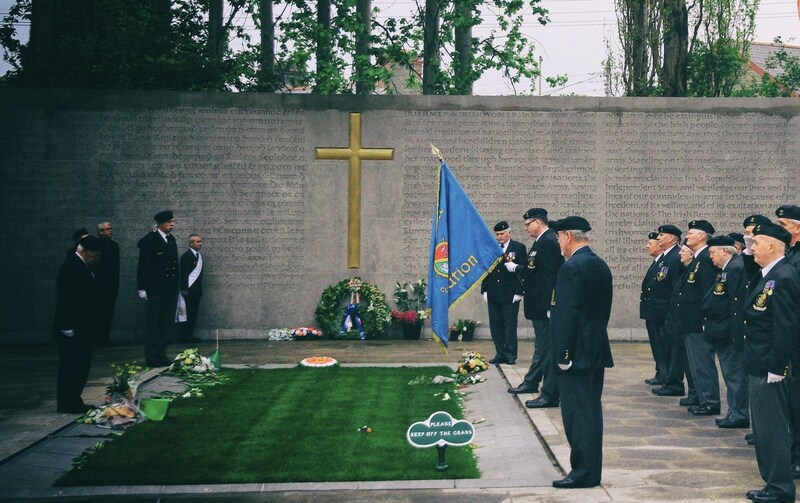 Fr.Campion Blessed the Graves and Fr.Madigan and Deacon Fennell both prayed over the Graves. 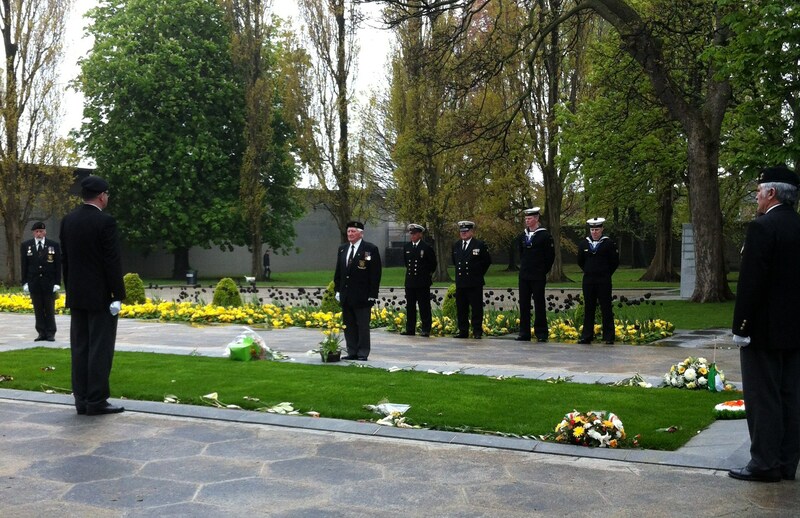 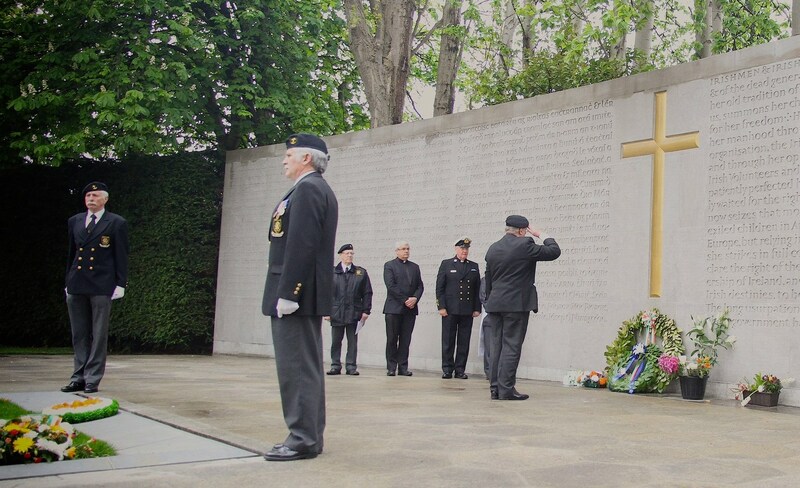 The President of the Irish Naval Association Declan Pendred then layed a wreath on behalf of the Naval Association. 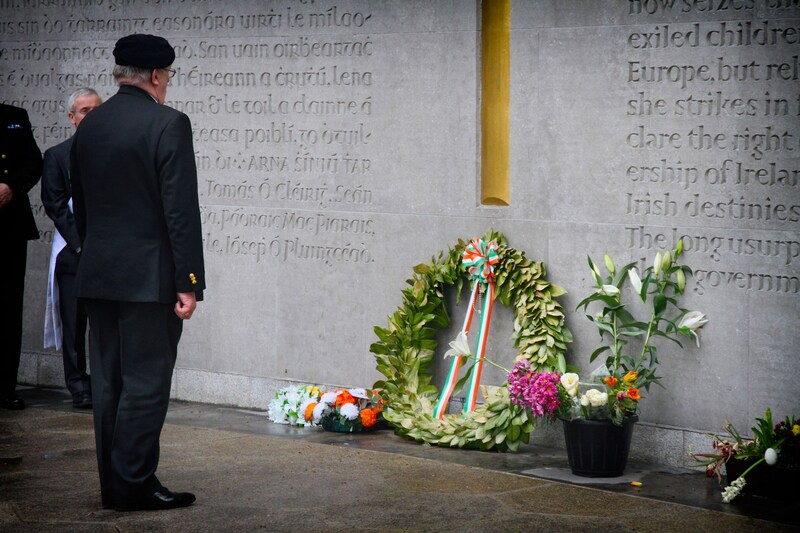 A minutes silence was then observed followed by the Last Post and Reveille rendered by Sgt O'Driscoll and colleague from the Army School of Music. 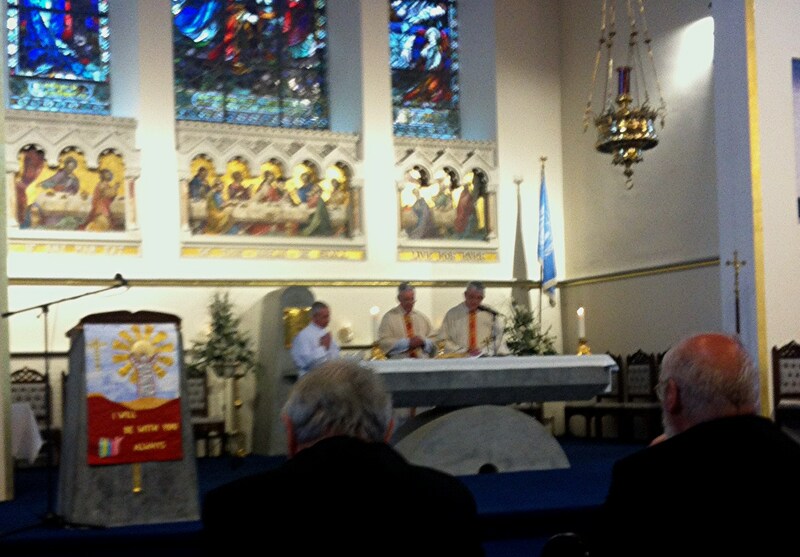 Following the conclusion of the ceremonies all adjourned to the NCO's Mess in McKee Barracks for Finger Foods.